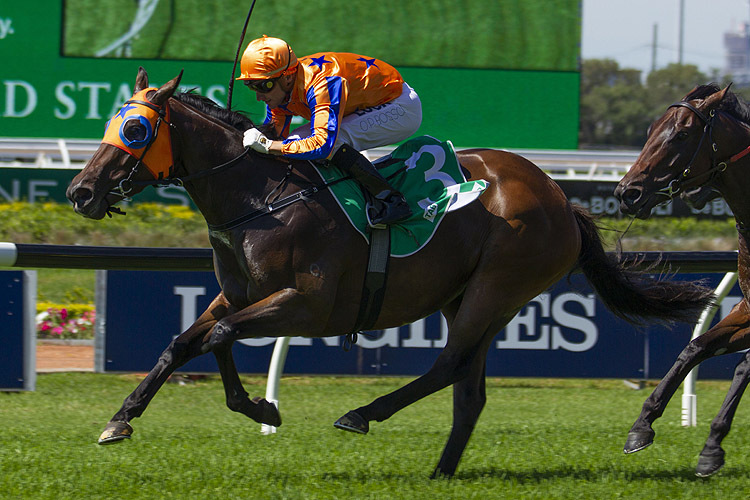 The Rosehill Timeform Wrap providing analysis of each race conducted through Golden Slipper Day on March 23. 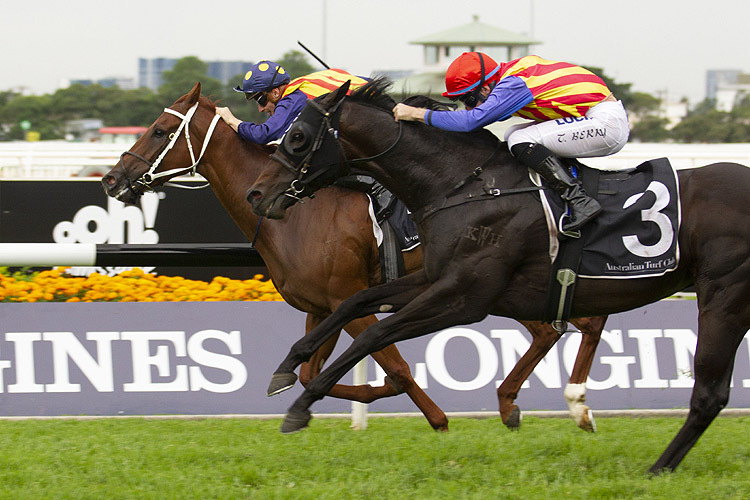 The Rosehill Timeform recap featuring a race by race overview of key performers and ones to watch out of the Golden Slipper Day program on March 23. 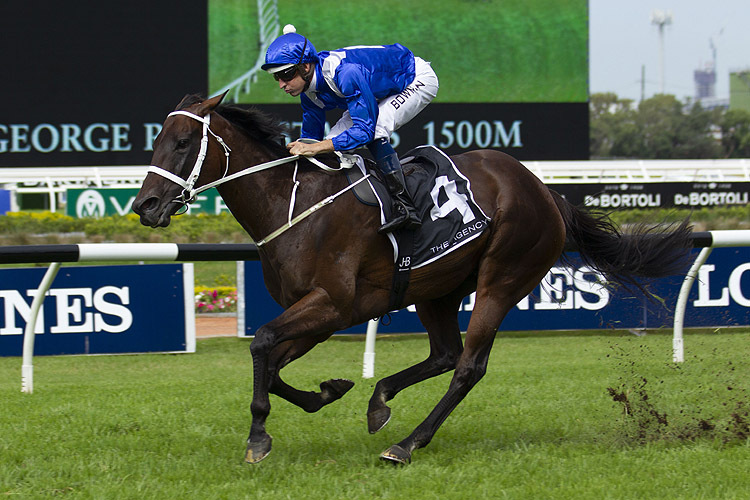 Winx barely broke a sweat while claiming her fourth straight George Ryder Stakes (1500m) while stablemate The Autumn Sun posted a determined victory in the Rosehill Guineas (2000m). Kiamichi led in a Godolphin trifecta as she became the first filly since Bint Marscay to claim the Magic Night Stakes - Golden Slipper double. It was a winning day for Godolphin as Avilius triumphed in the Group 1 Ranvet Stakes (2000m). Avantage came over here with six wins from seven career starts. 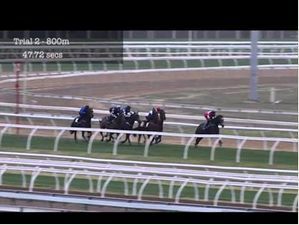 The New Zealand Raider wasted no time making her presence felt in Australia. 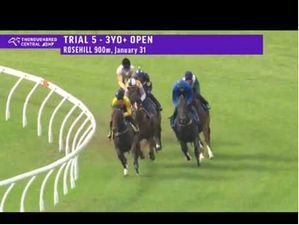 The daughter of Fastnet Rock led throughout and kept kicking strongly along the fence. She fought back bravely when Resin headed her at the furlong. We’ve got her running to a Timeform rating of 114. That’s a new peak for her, marginally above her Sires’ Produce win in New Zealand 12 months ago. Next for Avantage is the Arrowfield 3YO Sprint. She was first up on Saturday and following Sydney you’d think trainer Jamie Richards would keep her in Australia to contest a race like the Robert Sangster in Adelaide. Resin has commenced her autumn campaign with two consecutive placings while Star Reflection is now a Group placed mare having finished third. Krone settled off mid, stayed nearer to the fence and really knuckled down well to get there late. The Eurozone filly produced a Timeform rating of 106 for the win. That’s equal to her peak which she produced in the spring behind Mystic Journey . There are a lot of options for her moving into the autumn carnival depending on what level the stable think she is at. 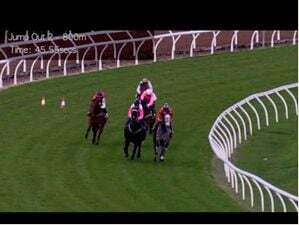 They could go to the PJ Bell Stakes at Randwick in two weeks for three-year-old fillies, or she could tackle the mares in the Sapphire Stakes a week after that. They may even choose to run her in both. Classique Legend in third produced an excellent run under the circumstances. His maiden prep has been most impressive. Wild Planet commenced his latest campaign well. 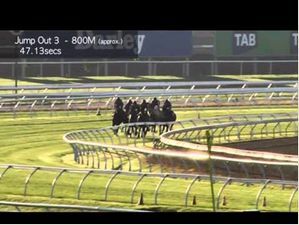 He produced an equal career peak and matched the figure he ran to running second over the Flemington Mile in the Carbine Club last spring behind Ranier . The son of Animal Kingdom is a promising type. 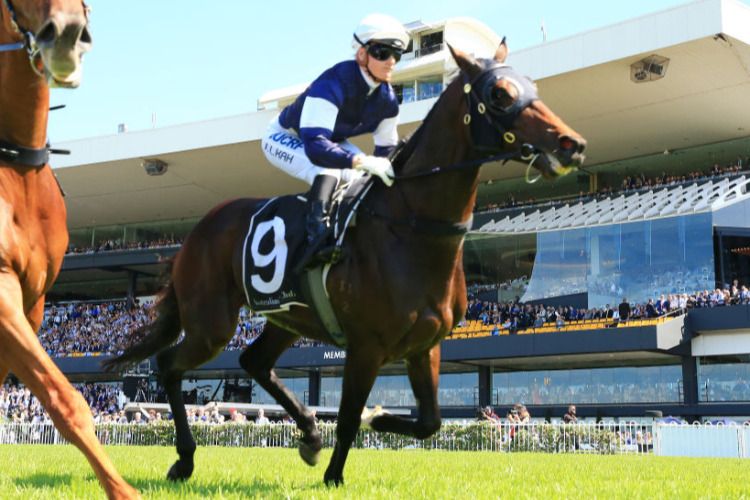 The Hawkesbury Guineas third up could potentially be his race. The stable last won the Hawkesbury Guineas with their popular grey Chautauqua in 2014. We’re used to seeing these colours raid the Sydney staying races. Midterm’s second Australian prep has commenced nicely. 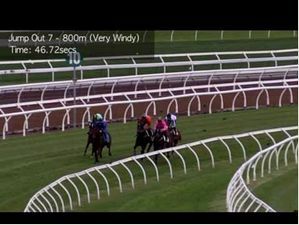 The UK import parked outside the early leader and coasted ahead at the 600m to put the race away. The son of Galileo ran to a Timeform rating of 111. It’s right on the five year winning average of the race. 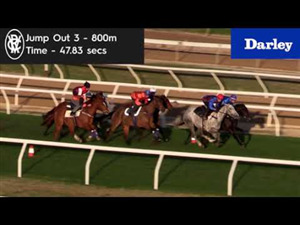 We’re still only scratching the surface in terms of what this horse is capable of. 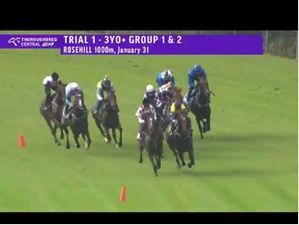 Midterm before arriving in Australia held his own against some quality european group level staying company. 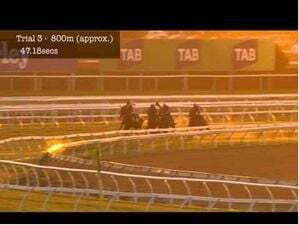 It will be interesting to see if he goes to the Chairman’s Quality from here in two weeks or straight to the Sydney Cup. The Offer in 2014 was the last horse to claim the Manion Cup/Sydney Cup double. The favourite Shraaoh was solid enough in third. 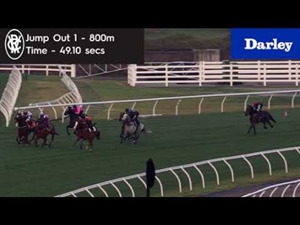 Even though he was beaten, he still certainly profiles as a lightweight Sydney Cup hope. 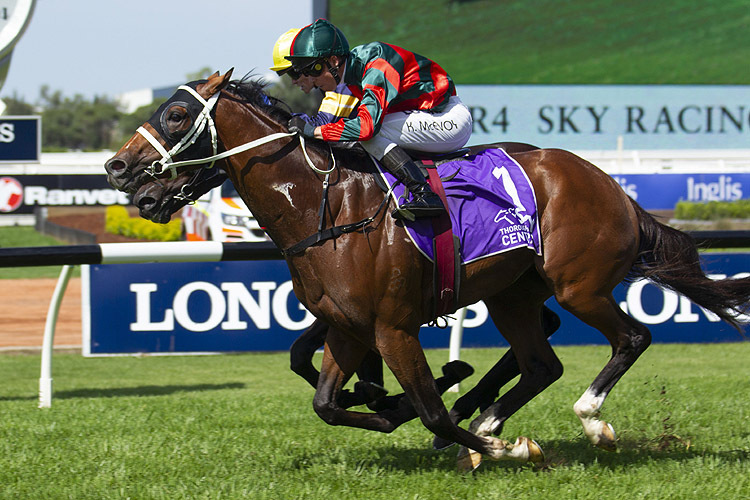 His stablemate One Foot In Heaven is also tracking toward the Sydney Cup well. It was a determined win by The Autumn Sun in a race which realistically was far from ideal. 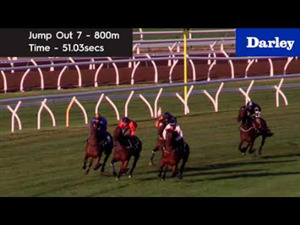 2000m is likely already further than his optimum trip and the Heavy 8 surface made that journey all the more testing. We’ve settled on a rating of 121 for the victory. 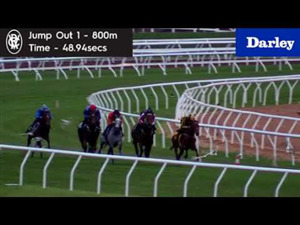 That’s below his master rating of 126 achieved in the Caulfield Guineas and even below his best performance this prep in the Randwick Guineas. It’s sounds like there is a big chance the Redoute’s Choice colt is done for the autumn following Saturday’s victory. The Rosehill Guineas could potentially be the last time he races in Australia or ever for that matter. The Doncaster in two weeks would be The Autumn Sun’s next target if connections did elect to push on this preparation. To enhance his global appeal as a stallion, the Queen Anne Stakes over the mile at Royal Ascot is certainly worth consideration, a race Haradasun won back in 2008. Without The Autumn Sun going to the Derby, Mike Moroney has a strong hand to play in two weeks with Arrogant and Chapada . 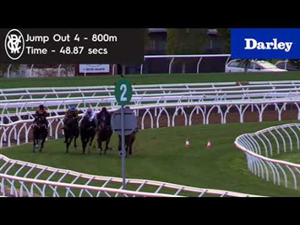 Without the warrior Happy Clapper in the race to keep things somewhat sporting, this was a track gallop for Winx . She’s off to the Queen Elizabeth Stakes next and a victory would see the great mare conclude her career with three straight successes in the prestigious 2000m weight-for-age event. The only prior horses to win three straight Queen Elizabeth Stakes’ are Carbine between 1889 and 1891 and David between 1921 and 1923. It’s when the race was the AJC Plate. Tulloch is the last horse to win three Queen Elizabeth’s (1958, 60-61). Outside of Winx, Dreamforce is probably the only horse of any genuine Group 1 relevance for the rest of the autumn. He was good running third, he’s off to the Doncaster now where he’ll carry just 53.5kg. Sacred Falls in 2014, Kermadec in 2015 and Happy Clapper last year all went on to win the Doncaster off solid displays in the George Ryder. Simply put, Avilius is a class act. The son of Pivotal settled back and wide however still showed his superiority in the straight. We assessed the run with a Timeform rating of 125 which is right on the prior five year winning average of the Ranvet Stakes. Godolphin last won this race with Contributer in 2015. The big question now is do they back Avilius up in the Tancred Stakes? The Ranvet/Tancred double hasn’t been claimed since Silent Achiever in 2014. It’s become a harder double to achieve since the races were put a week away from each other. Realistically, they probably should back him up. If they don’t, horses like Danzdanzdance and The Taj Mahal back in sixth are both waiting in the wings. The old saying of strength in numbers rang true here. Godolphin have dominated 2YO racing so far this season, it’s only fitting they ran the trifecta. 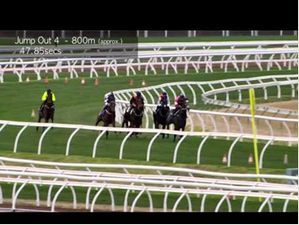 It was a massive effort by Kiamichi , she had to work hard from the wide draw but kicked beautifully in the straight. The daughter of Sidestep returned a Timeform rating of 118 for the victory. She’s the third straight filly to have won the race along with She Will Reign and Estijaab . Godolphin have now won the Magic Millions, the Blue Diamond and the Golden Slipper so far this season. It will be interesting to see the sort of team they can assemble for races like the Sires and the Champagne where they will be looking to maintain their authority on juvenile racing in season 2018/19. 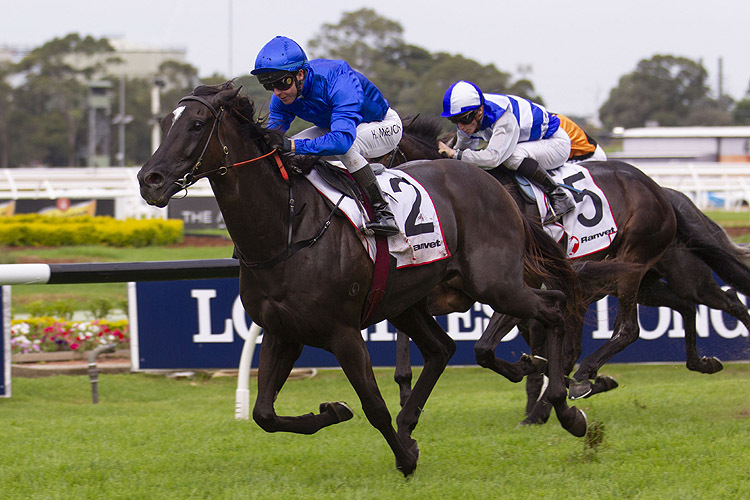 This is potentially a game changing Golden Slipper looking at Godolphin’s dominance. James Cummings clearly has the winning formula sorted out. Considering the production line of well bred types he’ll welcome into his stable every season, we could be seeing the dawn of a new era. It’s not often you witness such dominance in the Golden Slipper. Gai Waterhouse trained the trifecta of the Golden Slipper in 2001, Ha Ha, Excellerator and Red Hannigan. Racing’s First Lady was also the last before Cummings on Saturday to train the Golden Slipper quinella with Vancouver and English in 2015. This was a typical on pace staying effort we’ve come to expect from Nature Strip . He got a little tired late but had already done what he needed to do. The son of Nicconi on Saturday produced a Timeform rating of 123. It’s the same figure he ran to first up winning the Rubiton Stakes. The four-year-old has long impressed but is running career peak ratings since arriving at the Chris Waller stable. Group 1 weight-for-age is next for him and is producing figures which suggest he is well up to it. 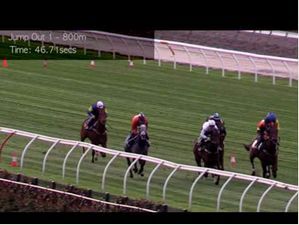 Pierata was excellent charging home late into second and off the run should be prominent in the finish of next month’s TJ Smith Stakes. Easy Eddie in third was well placed backing up after his win in the Maurice McCarten the Saturday prior. Semari had been working through her grades well in Victoria, on Saturday she went from being a Benchmark 79 mare to a Group 3 winner. The daughter of Sebring ran to a Timeform rating of 98. She’s improved with each start this prep. 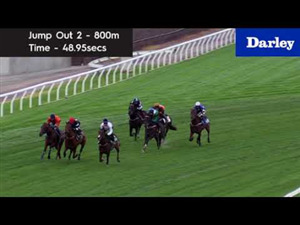 It sounds like the Chairman’s Quality is next for her in two weeks over 2600m. The Trent Busuttin and Natalie Young-trained mare would carry no weight on her back in that contest. Race Synopsis: Champion Winx took her incredible winning streak to 32 in taking out her fourth successive George Ryder Stakes here - her 24th Group 1 win and her 36th win in 42 starts. 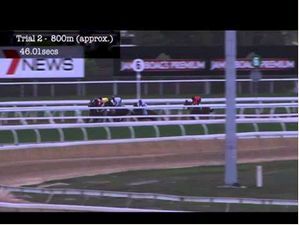 She settled in second last place in the eight-horse field, improved (wide) approaching the 600m, fanned deep at the home turn, took the lead at the 200m and then drew away to score decisively by three and half lengths. 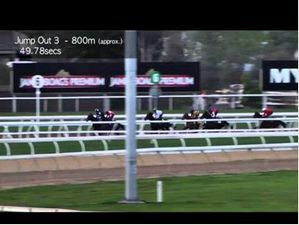 Team Hawkes-trained three-year-old Brutal settled in second place, moved up nearing the home turn, challenged strongly at the 300m and then fought really well for a very good second at only his sixth race start. Dreamforce went to the front, set a reasonable tempo, lifted the pace from the 600m and then kept battling on well for third.